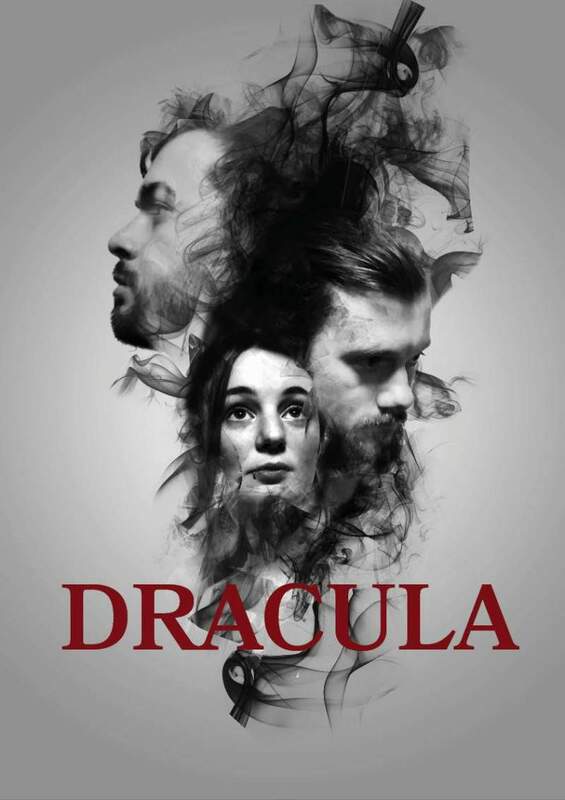 Drawing on the classic Bram Stoker novel, Broken Mask Theatre are pulling together something special at Newcastle Castle with four promenade performances of Dracula between Wednesday 23rd and Saturday 26th May. The atmospheric Newcastle Castle is the perfect host, really making a name as a remarkable space for theatre after last year’s horror hit Don’t Go Outside and 2016’s Witch. Broken Mask Theatre are the ideal match of a company to put on this show, fitting in with Newcastle Castle’s strong ethos of nurturing new talent across a plethora of creative endeavours. The fledgling company impressed with a mesmerising retelling of George A. Romero’s Night Of The Living Dead and now turning to a similarly iconic horror, they’re set to really show they have a knack for the haunting and spellbinding. The clock has just struck midnight when recently qualified solicitor Jonathan Harker arrives at the eerie Castle of the mysterious Count Dracula. The solicitor’s story may be one you are very familiar with due to the multiple retellings down the years, but this is set to be a special one, really making use of an incredible space for an experience like no other. The company, founded by Kylie Archer who takes on the role of Mina Harker here as well as directing, are really setting their stall out to make a name for themselves. With assistant director and writer Thomas Hagel also working hard by filling the role of Jonathan Harker and the eponymous Count played by James Taylor, these emerging actors are going to leave a lasting impression. Dracula is at Newcastle Castle from Wednesday 23rd until Saturday 26th May.